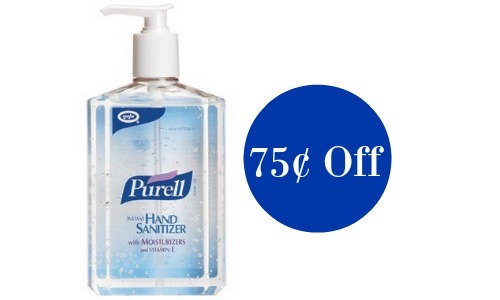 There is a new Purell coupon available to print! This could come in handy with cold and flu season in full force. Print your coupons while available and pair with an Ibotta to get the hand sanitizer for $1.49.